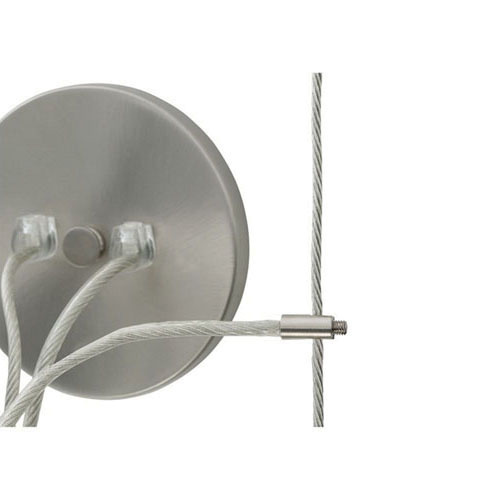 Tech Lighting Kable Lite Collection Single feed round center power feed canopy in satin-nickel finish, is compatible with Kable Lite lighting fixtures. The center power feed canopy measuring 12-ft x 4-Inch, has lead wire size of 12 ft. Round center power feed canopy is cETLus listed.